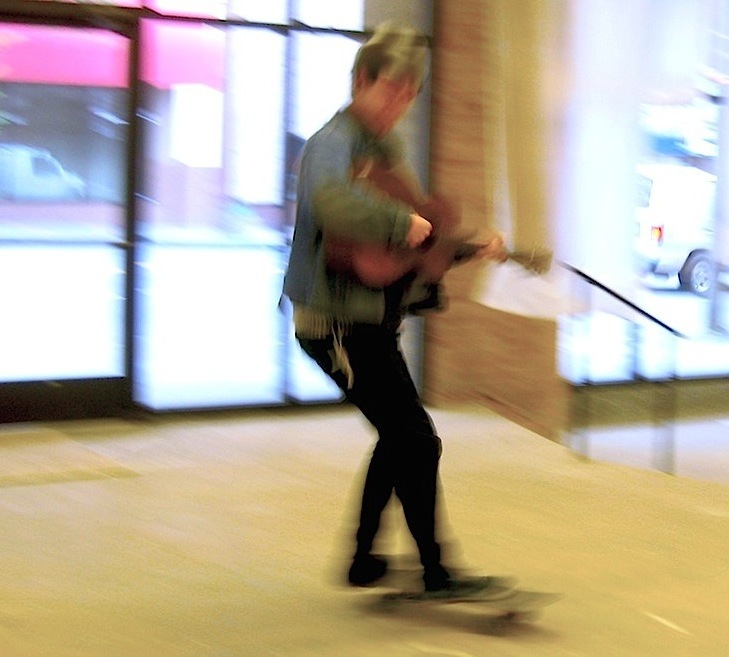 Local musician and Spaceworks artist, Sam Olsen, strums on his skateboard. 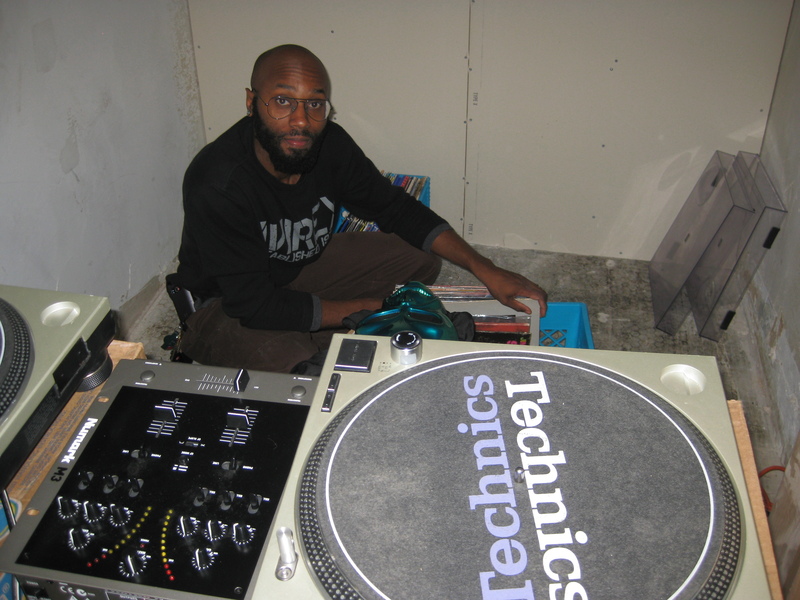 “Music You Don’t Have, But Should” is a locally produced podcast heard worldwide on iTunes, Stitcher, and LearnOutLoud.com. It’s hosted by musician/producer Andy Hall, and features original music from professional independent musicians and bands from throughout the world. Hall is putting together an episode featuring bands from the South Sound area– Tacoma, Pierce County, Olympia, Puyallup, etc. NO KING COUNTY OR SEATTLE. He’ll do another episode for that. This time, it’s only for South Sound bands with original music, no covers. You can check out over a year’s worth of “Music You Don’t Have, But Should” at www.musicyoudonthave.com to get an idea what the show is about. There are thousands of listeners every month, so this would be a great way to promote local original music. The show is aiming at a mid-July podcast date. So if you’re an original musician or band with original music (or know of any), click here for information on how to submit music for consideration for the podcast. Please include your reply email address in the body of the email. Best of all, it’s totally FREE!